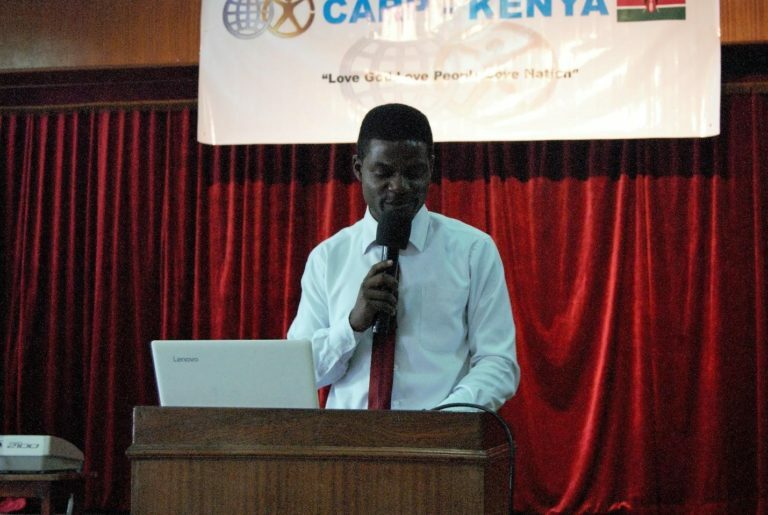 On October 15th, CARP Kenya held its monthly weekend discussion at the Peace House in Nairobi. 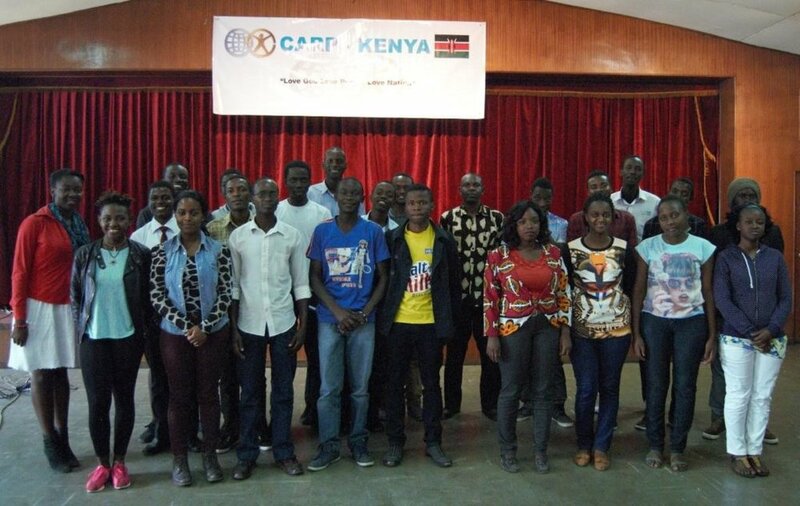 There were 37 participants including university students from SkyLink and University of Nairobi. This weekend’s discussion focused on the “Awareness of Resistance”. Mr. Juneyoung Juma, a local CARP member, started off by introducing the organization CARP and its founders, Rev. and Mrs. Moon. He then explained CARP’s mission statement, purpose, goals, and activities. A short video showing past and current activities was also played to allow participants to get a better idea of what CARP has been doing. Mr. Inyoung David gave a brief lecture explaining that ‘resistance’ refers to the conflict within the self that was brought about by our first human ancestors. Ever since, history has been filled with conflict resulting from this battle between our good and evil selves. This has led to a resistance to do good in all a human beings. This was followed by a group discussion on the main points from the lecture. There was a lot of interaction and participants openly shared their thoughts and opinions. 1) Why should our youth be aware of such a resistance? 2) How are you affected by your resistance? 3) Am I satisfied with the way I am? 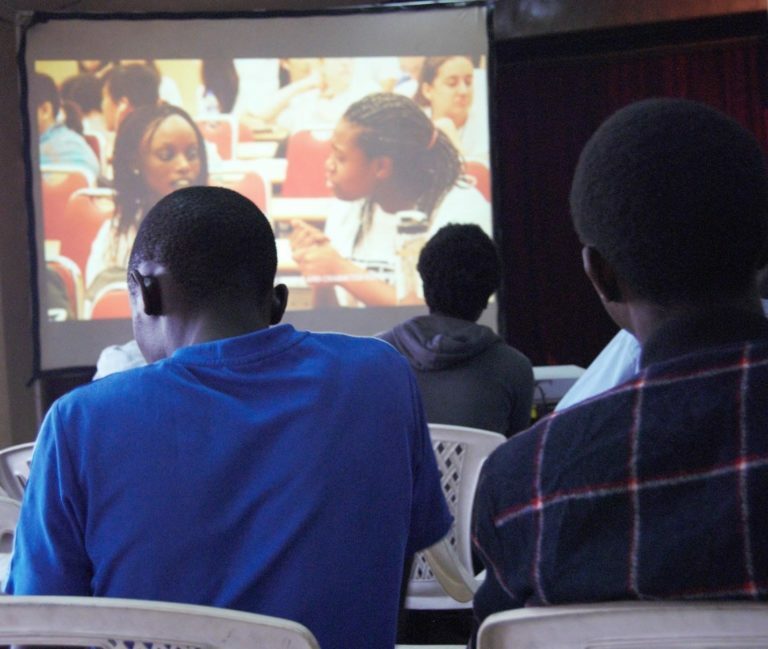 This allowed them to see how the lecture content could be applied to their daily lives. Then there was some entertainment; a song from Miss Irene and a short speech on beliefs by a spoken word artist, Roy Boy. The day’s events came to an end with a group photo. We want to strive to win over the hearts of our brothers and sisters every day!